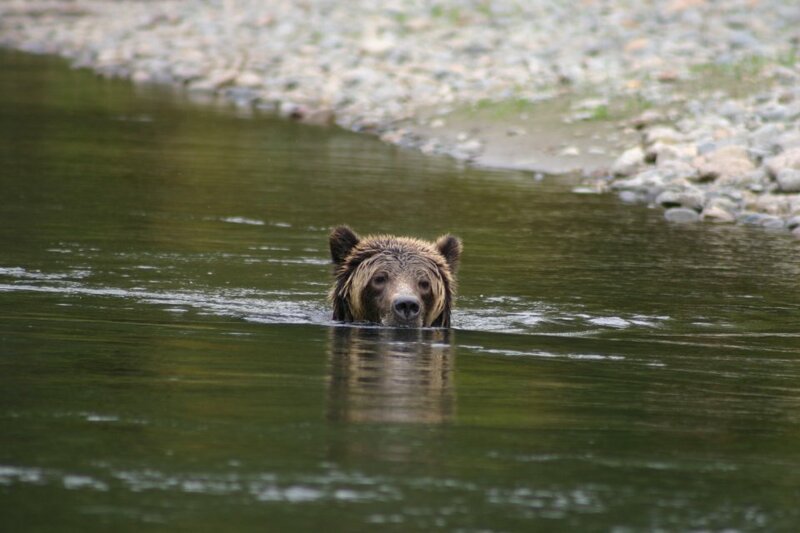 National Geographic Favorite -- Great Bear Rainforest in BC is a must see! National Geographic holds the Great Bear Rainforest among its favorite places with more than a dozen articles and videos over the past five years. 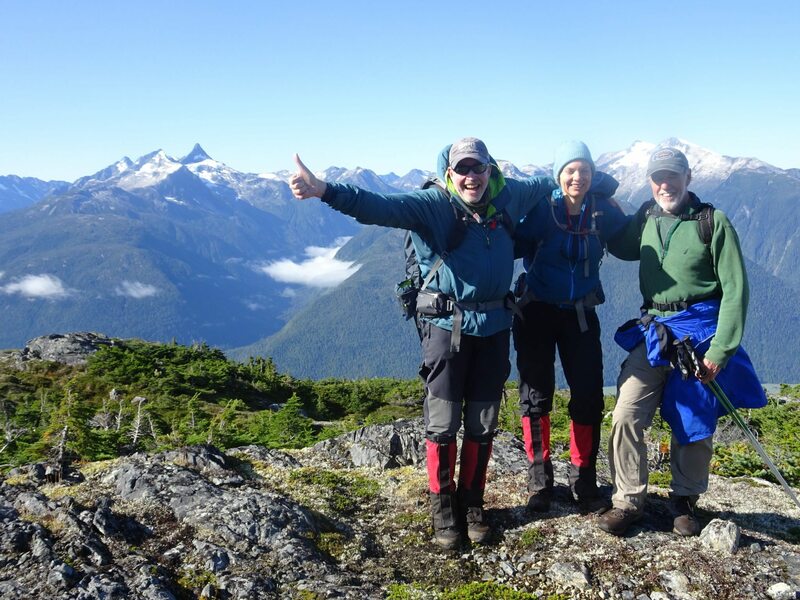 True wildersness explorers love visiting the remote regions of the Great Bear Rainforest. 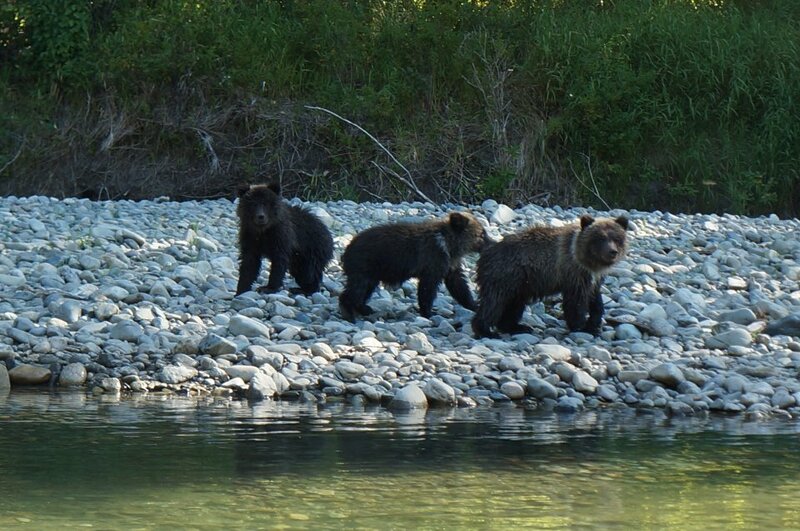 Similarly, our Yoho Adventures guides treasure this pristine wilderness and wildlife. 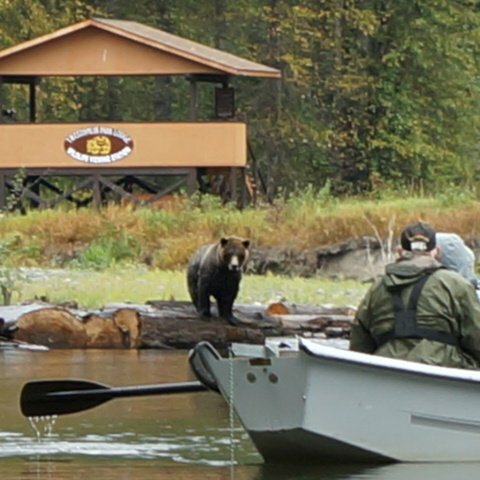 For that reason, Yoho’s unique adventure trips delve deep into British Columbia’s Coastal Range and Great Bear Rainforest. 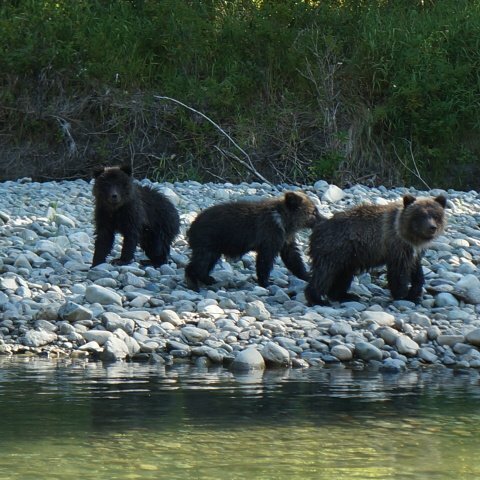 We explore the dramatic Bella Coola Valley, which is home to some of the largest grizzly bear’s in North America. Consequently, it has the highest density of bears. 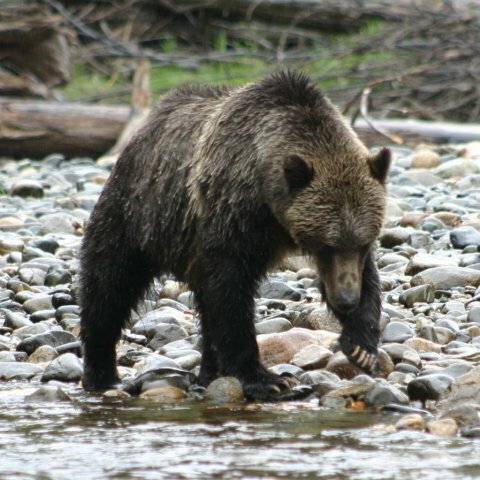 Yoho’s Coast Mountain Getaway Trip gives guests the chance to experience grizzly bears in their natural element. You, to can watch as they feed on spawning salmon that run up the abundant waterways of the coast. Hike through dense rainforests and stunning alpine beauty, and marvel at the natural presence of this part of the world. Furthermore, discover the area’s rich Native culture and way of life through ancient petroglyph carvings and local art. First of all, begin your adventure by hopping a classic De Havilland Beaver floatplane. 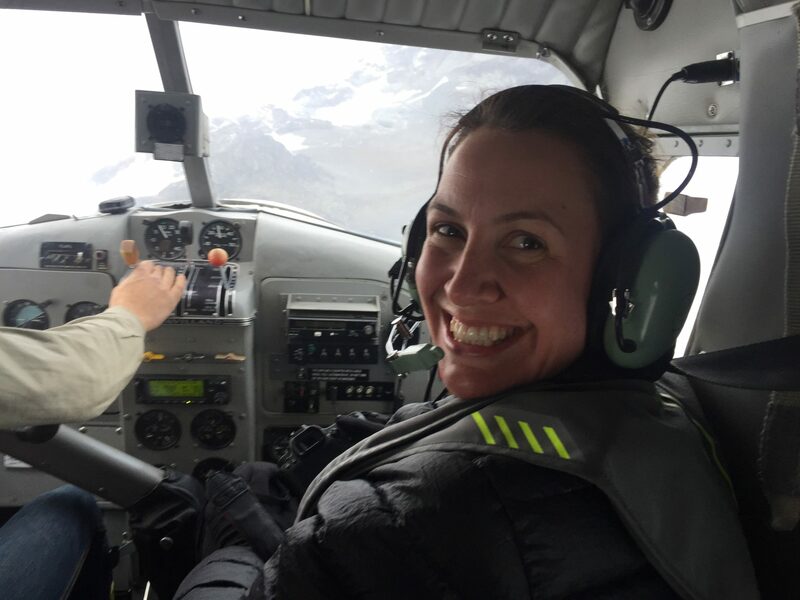 Your flight takes you over some of the largest icefields outside the polar region. Next, you enjoy hiking through the alpine to rustic backcountry cabins, and canoeing through pristine glacial-fed lakes. Finally embrace some of Canada’s best frontier wilderness areas of the Chilcotin Coast. As a result, you experience the true Canadian wilderness at it’s best and remotest with Yoho Adventures. 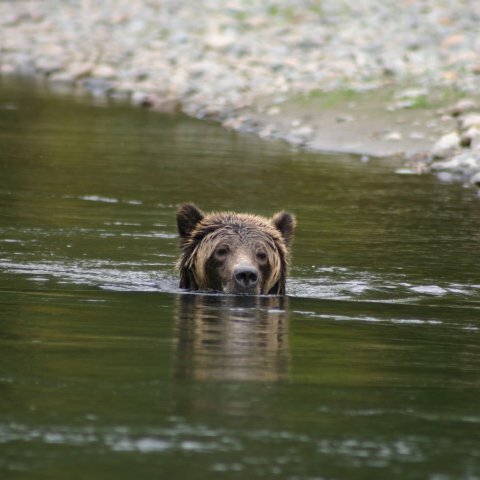 Check out what National Geographic has to say about BC’s Great Bear Rainforest!